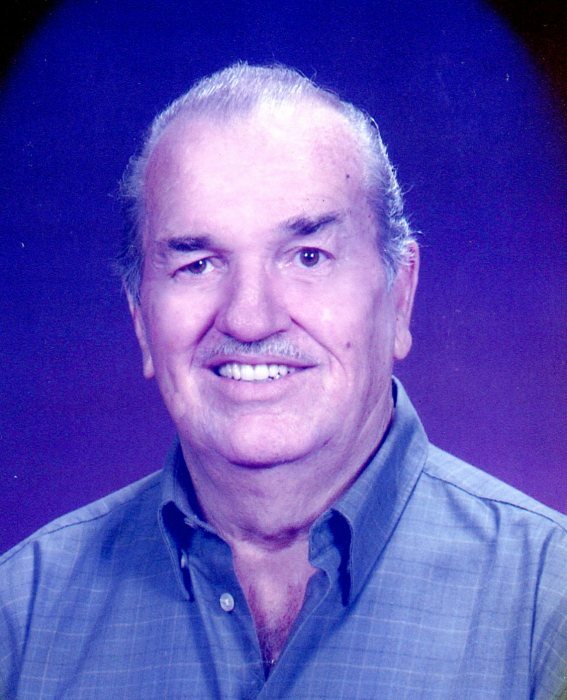 Jerry A. Heckler, 79, of Riverton, IL passed away at Memorial Medical Center on March 30, 2019. He was born on June 23, 1939 the son of George and Nella (Staats) Heckler in Springfield. On May 10, 1962, Jerry married the love of his life, Betty McCray, at South Side Christian Church in Springfield. Jerry was a proud veteran of the United States Army. He was also a member of the UA Local 137 Plumbers and Steamfitters for 45 years and a retired member of the Blue Ridge Club in Springfield. Furthermore, Jerry was a member of Immanuel Lutheran Church in Riverton, IL. He is preceded in death by his parents; brother, Robert Heckler; sisters, Delores Walters and Jacqueline Douglas. Jerry is survived by his wife; daughters, Donna Handlin (husband Bill) and Dawn Ingersoll; grandchildren, William Handlin (wife Gracey) and Clay Ingersoll ; great grandchildren, Charlee Handlin and Addison Handlin; sister, Janet Miller (husband David); multiple nieces and nephews; friends adopted as family through love, Mike, Sherri, Zoey, and Trenton Zara. Visitation will be held from 4pm to 7pm Tuesday, April 2, 2019 at Ellinger-Kunz and Park Funeral Home 530 N. Fifth St. Springfield, IL 62563. The funeral will be held at 10am on April 3, 2019 at the funeral home. Burial will follow at Camp Butler National Cemetery at 11am. Memorial donations can be made to the Immanuel Lutheran Church in Riverton, IL.